MTN Speed has landed on Nordic soils, and boy has it landed! 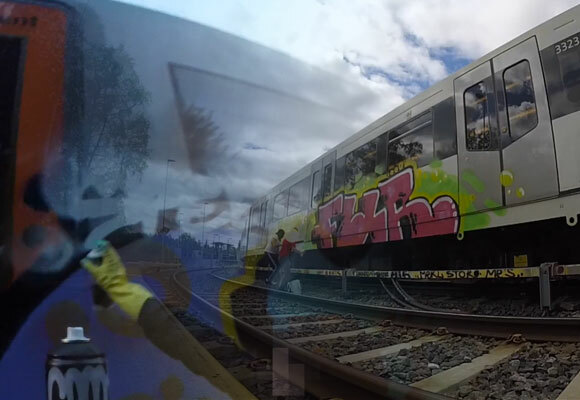 The Furz Crew decided to try out the new Montana Colors cans, offering to test them out under extreme speed conditions; on Oslo’s metro and trains. Courtesy of Tarestyles.